Let's get the ball rolling! 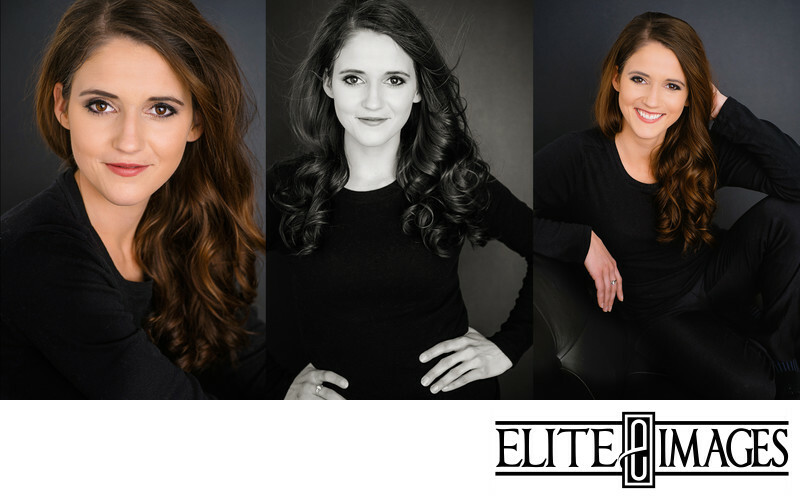 First things first, call your favorite Dubuque photographer at Elite Images to schedule an appointment. Don't know what exactly you need? No problem! We'll help you find the session that best fits your needs. Whether it's for family pictures, senior photos, or business portraits, we'll make sure you get exactly what you're looking for. This is also the perfect time for you to ask any and all questions you may have. What should you wear? How should you do your hair? In-studio or outdoors? We'll answer any question you throw at us and will be happy to go over every detail so there's nothing you're left wondering about. You've already talked to your friendly Elite Images team member and asked all of your questions, so you know everything you need to be prepared for the best photoshoot. Now that you're ready to have your portrait taken, it's time to go to the Dubuque photography studio. On the day of your photo session, arrive a few minutes early so you can settle in and meet the photographer. We also have a dressing room in-studio for any last minute hair and clothing checks you may need. Step 3: Sit back and relax... we'll take it from here! You're work is done, now it's our turn! During the photo session, you don't have to worry about what to do or how to look... that's our job! The photographer will coach you through the entire process. He looks at every detail and gives you direction to capture your most flattering sides. So all you have to do is relax and know that we'll make sure you're looking your absolute best!